Spring has arrived and there are already many people on Cours Mirabeau. Here are some updates from our community, to invite you to rejoice with us in all the wonders that the Lord accomplishes. Our community retreat at the Xavières Sisters retreat centre at La Pourraque was a happy time of conversion. At the beginning of December, we welcomed Father Mario BRANDI who knew the house for having stayed here almost a year, two years ago. He had been recalled to Cameroon for a year and, on his return, Father General sent him to our community. So, we are six, seven with Patrick, a scholastic on regency, who will leave us at the end of August. 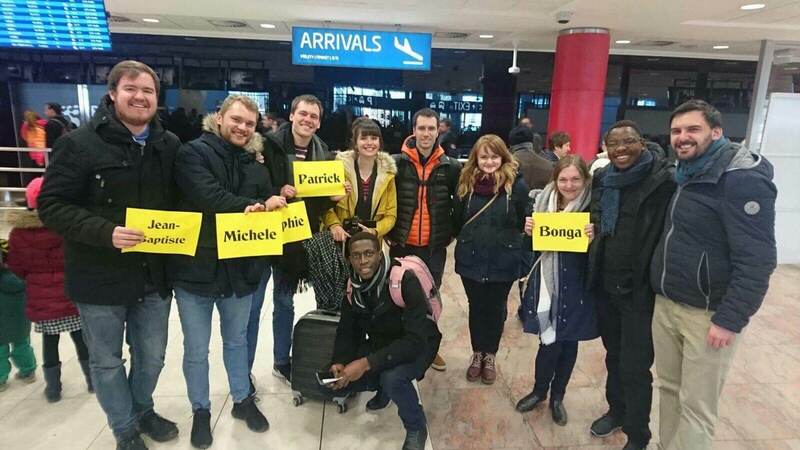 Father Bonga took a month’s vacation home in South Africa and in January-February it was Fr. 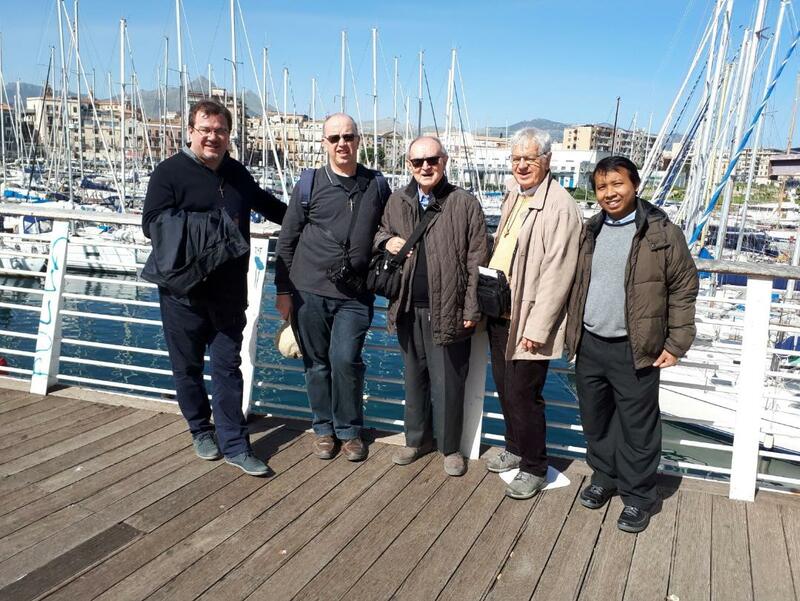 Asodo’s turn to see his country again; where he combined business with pleasure by taking some time for personal formation… Jo Bois went to join him in Indonesia for three weeks, a vacation offered as a gift by a faithful from that country, on the occasion of his 50th ordinaton anniversary. A very nice present for Jo! The community also had a nice weekend in Palermo, invited by lay people from there, many of whom had previously made a trip to Aix. We were able to get to know this city where our Founder stayed for two years during his exile. 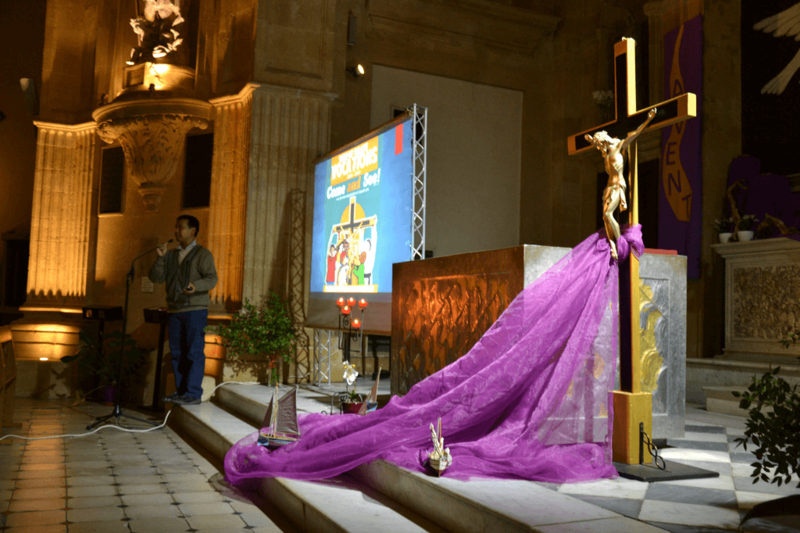 During Lent, as every year, groups of Christians gathered to meditate and pray the Sunday Gospels. For the end of Holy Week, we proposed a retreat in silence. A dozen people participated. And on Easter day, at noon, we were able to share the joy of the Resurrection together. 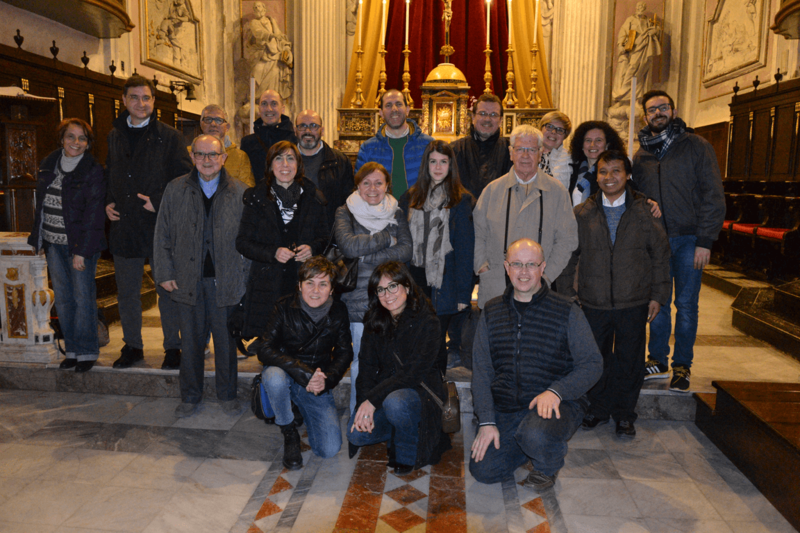 Last March, the community of Aix, invited by a group of lay people from Misilmeri, made a pilgrimage to discover in Palermo the places where Saint Eugene de Mazenod lived. He arrived there on January 6, 1799, and spent his last four years of exile in Italy. The palaces of Branciforte, Ventimiglia, Butera, the quarter of Tanners, the quarter Kalsa, the Church of Saint Ignatius in Olivella, the cathedral and so many other places make the stages of a route traveled in two days. 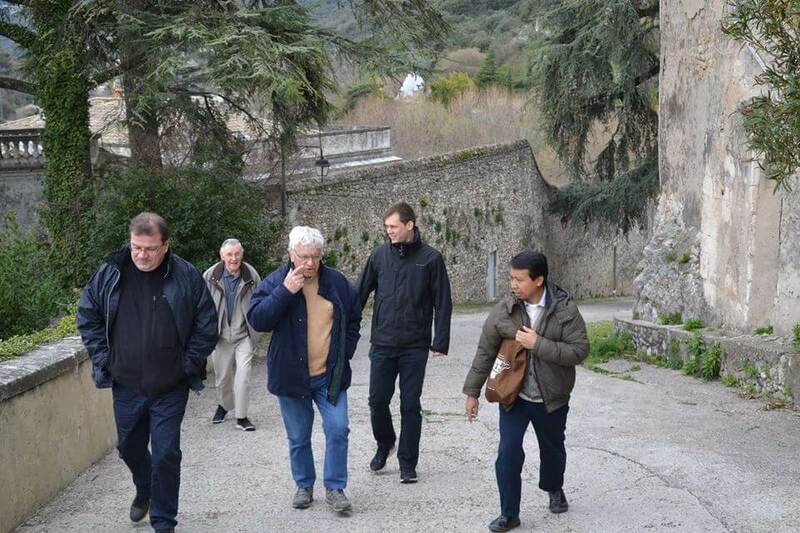 With the texts of Saint Eugene on hand, the Oblates of Aix, guided by Ileana CHINNICI and Vincenzo DAVID, discovered these magnificent places and the events of their Founder’s life. Without a doubt, St. Eugene’s stay in Palermo has inspired many of his future choices. 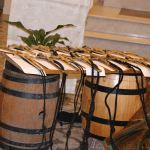 The pilgrimage to Palermo was also marked by the fraternal welcome and friendly encounters around Sicilian meals with the lay group of Misilmeri. The group of passionate hearts of Saint Eugene welcomes with joy those who want to walk in the footsteps of the Oblate Founder in Palermo. 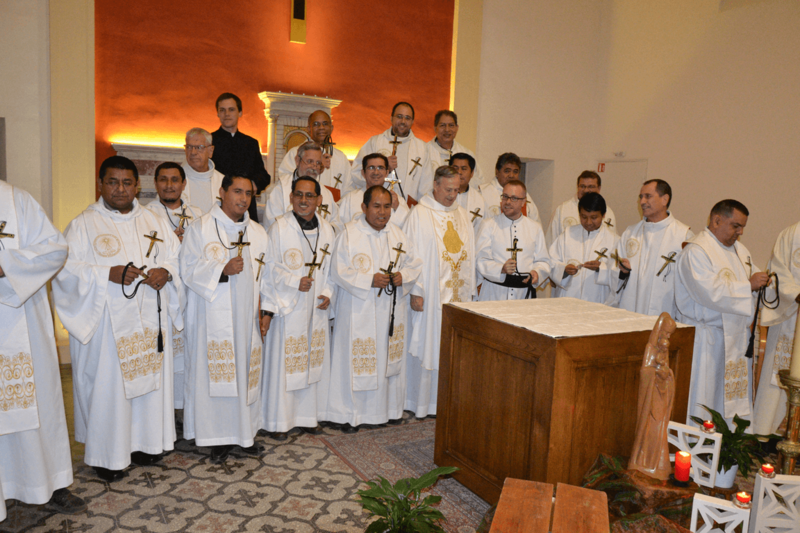 During the stay in Palermo, the Oblates of Aix were able to participate in the Mass celebrated on the occasion of the 50th anniversary of the independence of Mauritius. 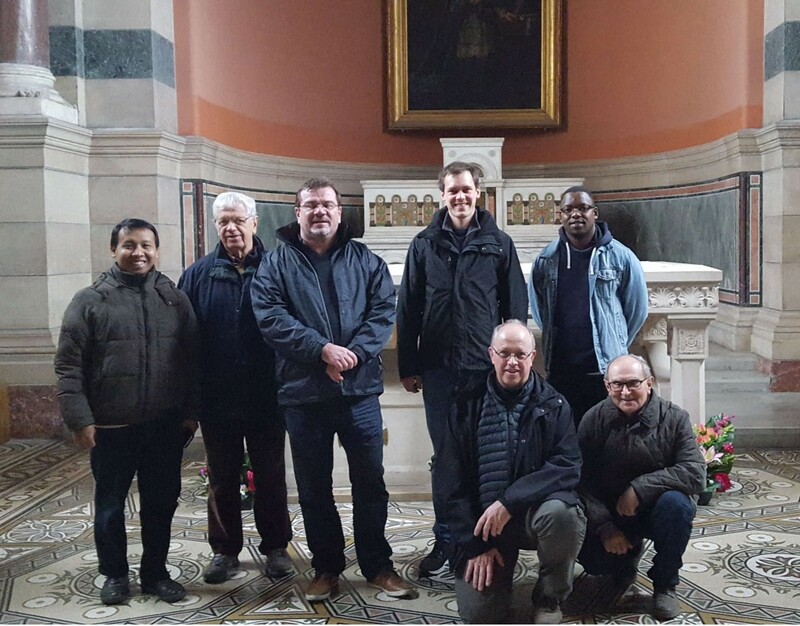 The pastoral care of emigrants is part of the mission of the Oblates of this city. 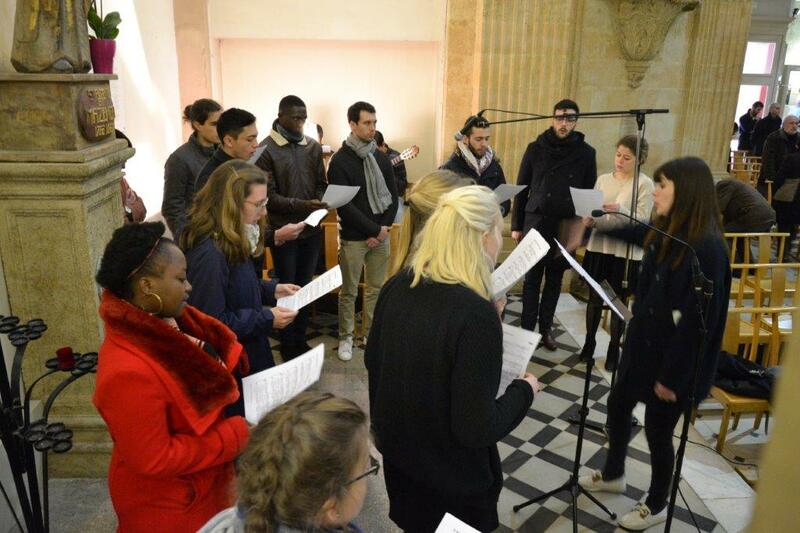 Our youth group, “Les Mazenodiens”, from Lyon and Aix, accompanied by Bonga and Patrick, travelled to the Czech Republic from 24 to 27 February 2018. 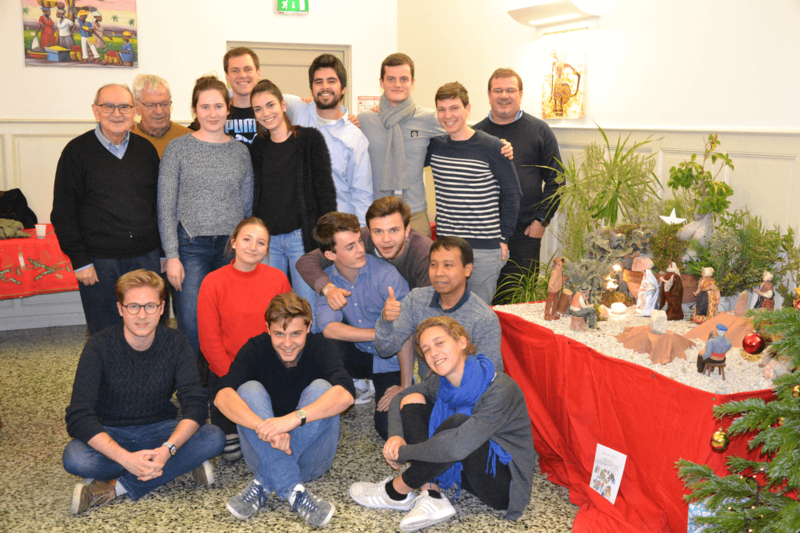 The main purpose of the trip was to discover the reality of the Church in that country and the mission of the Oblates as well as to meet young people who minister with the Oblates. There are two Oblate communities in Czechia one in Plasy and another one in Tabor. The territories in which Oblates minister are very broad. Currently, only about 11% of the Czech population is Christian. It is interesting to note that even if there aren’t many Christians in Czechia however, traces of Christianity can be found everywhere: Old churches, buildings that belonged to the Church, statues of saints, chapels, crosses in the cemeteries, etc. The country experienced a first anti-Catholic wave after the first world war when the monarchy was overthrown. 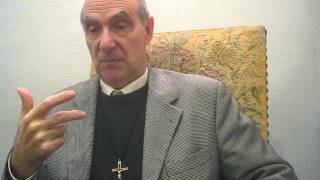 A second wave of anti-Catholic was during the Communist regime which lasted for more than 50 years. As a result, today almost 80% of the Czech population claim to be atheist. This moving and painful history of Catholicism is visible: a lot of churches and buildings are in a very bad condition. 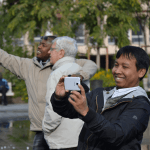 But the hope of a resurgent religiosity is also visible, evidenced by the joy with which young people and the Oblates, in particular, live their faith and their mission of evangelization. We were received with great hospitality and generosity. The sharing of personal experiences, community prayer and the celebration of the Eucharist brought to us all, great joy and encouragement. With great fidelity, Christians in Czechia seek to be a sign of the presence of God in the midst of a society that seems to care less about the faith. During our stay we attended a lovely evening prayer of praise and worship, we also had Sunday mass with the faithful of the Oblate parish in Plasy. The next day we celebrated the Eucharist with the homeless in Plzeň; the extremely cold weather made the distribution of soup even more touching. We then visited the second Oblate community ministering at the Marian shrine in Tabor. Enriched by everything we lived and experienced, we returned to France with the certainty that this journey will bear abundant fruit in our daily lives. 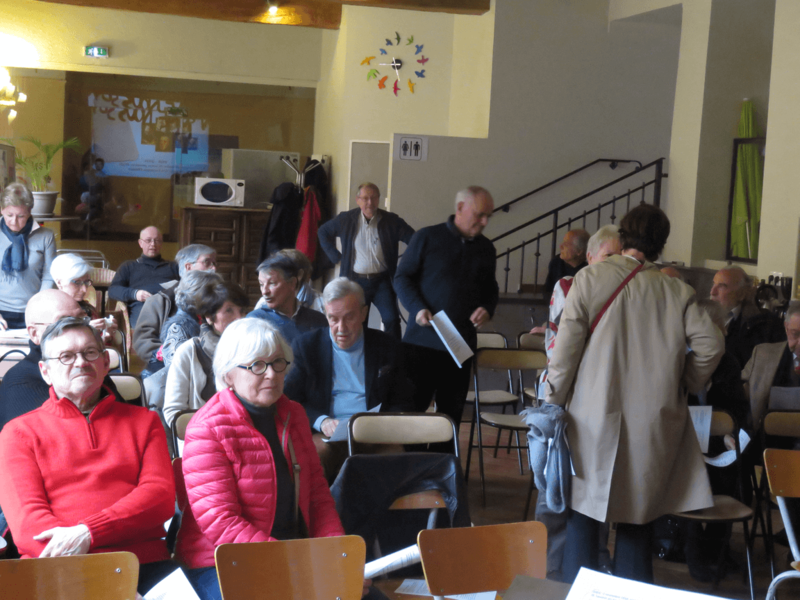 On Saturday, February 17, 2018, the Missionary Oblates of Aix-en-Provence invited the members of the Mazenodian Family to celebrate with them the 192nd anniversary of the approval by Pope Leo XII of the Constitutions and Rules of the Congregation. -a means of renewal of individuals and communities. In reality: “the whole life of an Oblate”! The Founder’s goal was to unite the Oblates into a society in which they would become holy missionaries and engage in the service of the poor. The two essential dimensions of the mission of the Oblates are the urgent need to evangelize and become saints, true disciples of Jesus Christ. It is to this same mission that the Mazenodian family is associated. Together, we are invited to bring these intentions into prayer. The participants, then gathered in the chapel of the first vows, lived an intense moment of prayer: the Oblates present renewed their vows. The evening was concluded with a warm time of sharing and friendship in the Mazenod Room. 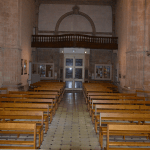 In this year of prayer for Oblate vocations, the Community proposes a time of silent prayer every first Thursday of the month at 8:30 pm in the Oblates’ chapel, it also proposes the recitation of the rosary at the tomb of Saint Eugene de Mazenod, at the cathedral from Major to Marseille at 15h on the 4th of each month. The next appointment will be on September 22, 2018 at Saint Laurent du Verdon, where Eugene de Mazenod wrote the Constitutions and Rules, 200 years ago, in September 1818. Lent is a time of fasting and abstinence in reference to the forty days of fasting of Jesus Christ in the desert. The Mazenodians began this year’s Lent by animating the Mass of the Ash Wednesday and they move towards Easter by seeking to deepen their relationship with Jesus Christ through the practice of prayer and charity. Every Tuesday during Lenten Season at 7:30 pm, they meet in the Oblate Foundation Rooml for sharing around the Sunday Gospel. Some of them go to visit the elderly or give communion to the sick at the Aix hospital. They also prepare the animation of the Palm Sunday Mass which will be celebrated at the Oblate Chapel at 11am. 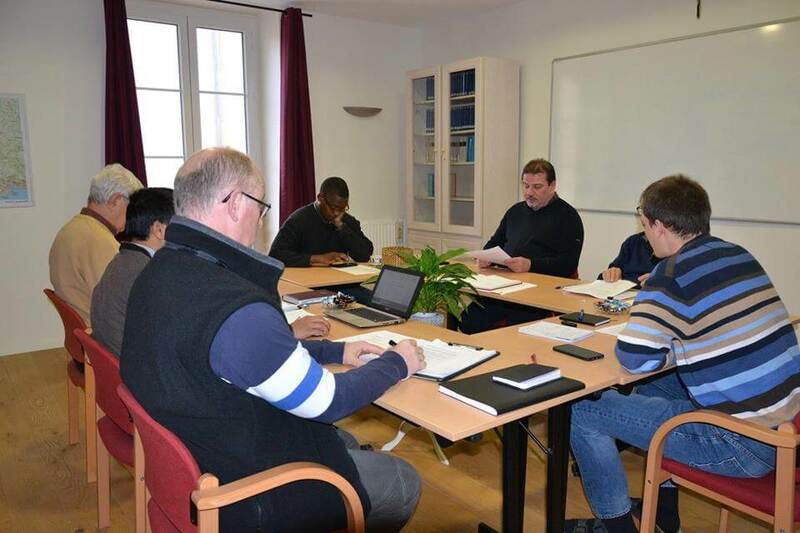 This year’s Lent is also marked by the visit to young lay people living the Oblate charism in Plasy, Czech Republic and the weekend at the Maison de Chavril in Lyon where the Mazenodians discovered how Eugene de Mazenod strengthened in his life, his intimacy with Christ letting him live in him. “God alone is worthy of your soul. Only God can satisfy your heart” said St. Eugene de Mazenod. May during this Lent God make happy the hearts of all young people who desire to live in friendship with Him. 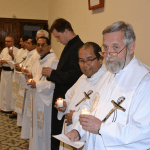 Oblate units around the world have taken various initiatives for this year of oblate vocations. 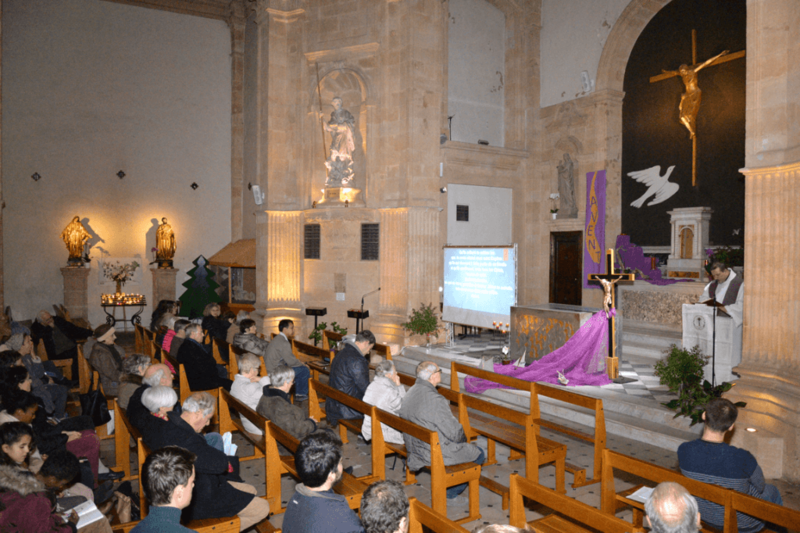 As for the community of Aix-en-Provence, this year was inaugurated on December 9th during an evening of prayer and sharing organized by the Mazenodian family. During this evening, Fr. 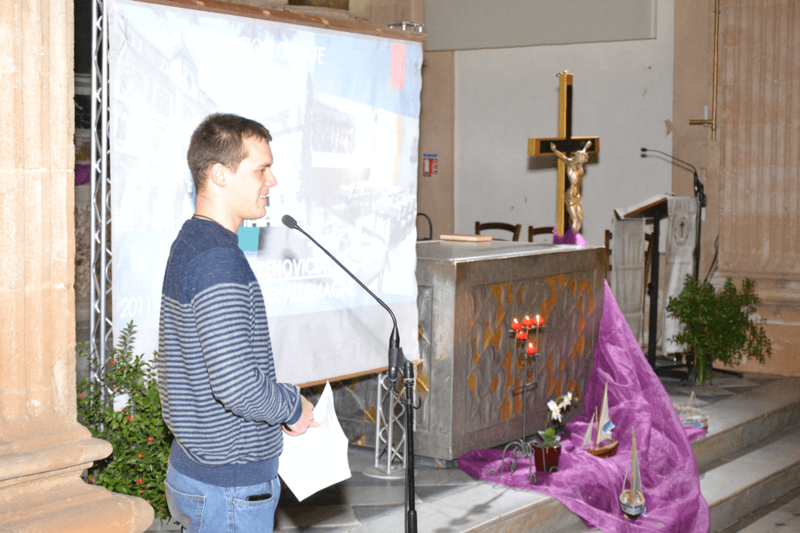 ASODO presented statistics on Oblates formation and Patrick VEY, a young Oblate Scholastic from Germany, currently doing his regency in Aix, gave a testimony by presenting the different stages of his formation, his studies, his various experiences of community and apostolic life. During this year devoted to oblate vocations, the community of Aix invites us to pray before the Blessed Sacrament every first Thursday of the month, from 8.30 pm to 9.30 pm, in the Oblate Chapel. The community also proposes to recite and meditate the rosary every fourth day of the month, in front of the tomb of Saint Eugene de Mazenod at the cathedral of Marseille at 3 pm. The rosary could also be recited at any other personally chosen moment of the same day! 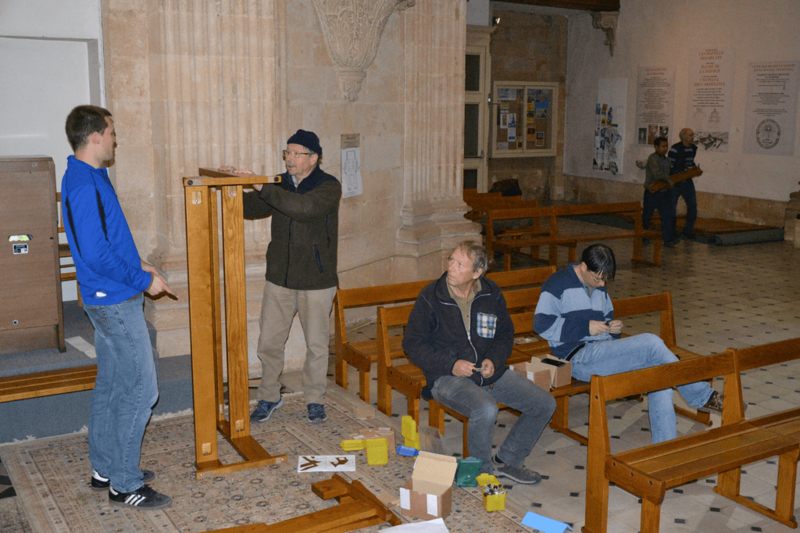 For several years, we were talking about replacing the pews of the Chapel of the Oblates in Aix-en-Provence. During the house renovations in 2012 a well-advanced project had to be postponed, because the revamp of the Chapel of the First Vows was a priority. In 2016, it had become urgent to relaunch a study on the renewal of the furnishings of the Chapel and a fundraising project was launched. The Oblate Delegation of Scandinavia offered to pay a certain percentage and so did the faithful of the Chapel and the rest of the costs were borne by the local Oblate community. After some scouting and analysis of different quotations, the choice fell on beautiful benches made by a company called Jean-Sébastien Brunet, in Annecy. At the beginning of September 2017, the project became a reality, the pews were delivered in early December 2017. 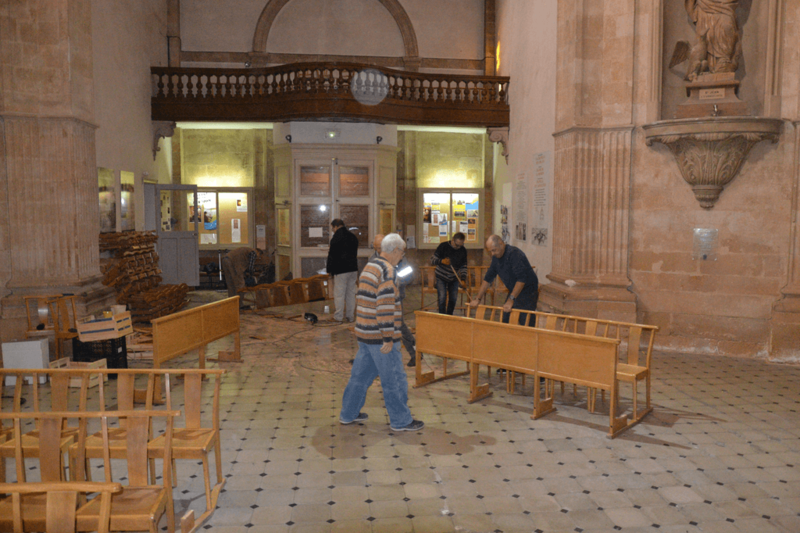 On the 1st Sunday of Advent, by the end of the Eucharist, a team was already dismantling the old chairs; by the next day we were cleaning the Chapel and removing the left-over pieces of wood. On Tuesday morning at exactly 07h00, the benches were delivered in a kit (like Ikea). An “Emergency Team” could immediately be put to work to get the parcel in the Church, identify the various elements and start assembling the new furniture. Around noon, more than half of the benches were assembled and by 16h00 the work was done! The Chapel of the Oblates is now equipped with new benches, for 100 years. Thanks to all the donors and volunteers who helped to install benches in record time. 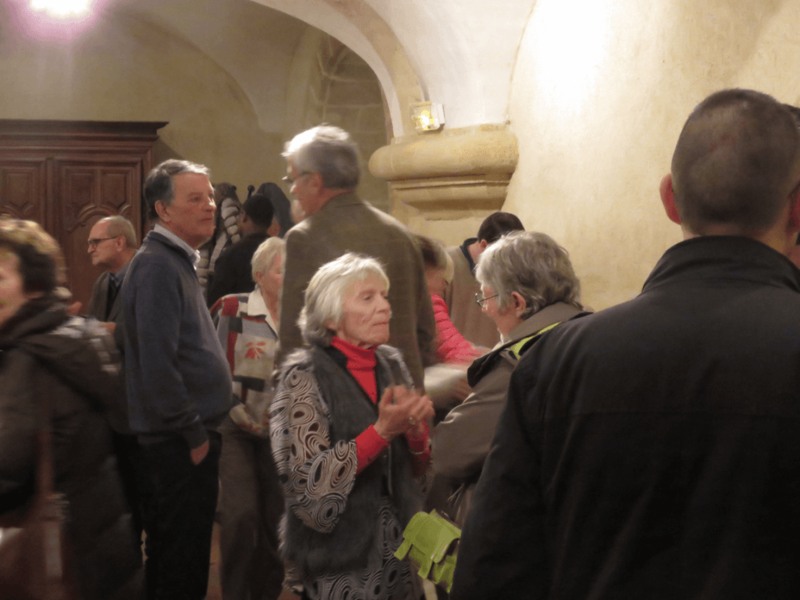 It’s mid-January 2018, the period of “Les galettes des rois” is not yet over! so we can still wish you all a Happy New Year. In early December, our Chapel got a facelift with new benches that replaced the dilapidated chairs which had long done their time. We were able to do these changes thanks to the generosity of the faithful of our parish community and our brother Oblates of Scandinavia. It was also at the beginning of this month when we welcomed a new member in our community: Fr. 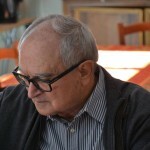 Mario Brandi. 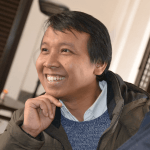 He isn’t a stranger here, having spent his sabbatical year with us in 2015-2016. He had been recalled to Cameroon for a year to replace the novice master there. On his return, Father General offered him to join our community: a precious reinforcement for the community! Christmas and year-end holidays were lived peacefully, with the celebration of the sacrament of reconciliation and Christmas Masses as the main highlights. The first week of the New Year, as is our habit, was devoted to preparing different sessions for the coming months, visits from different groups and people, the commitments of each one within the community and outside it, not to mention our holidays! It was a week of dense work lived with the joy of being together in a relaxed atmosphere. 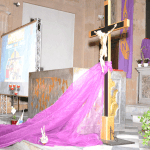 Easter will soon be here, and to prepare for this great celebration, the community will offer a retreat during the Easter Triduum to all those who wish to live this period differently. 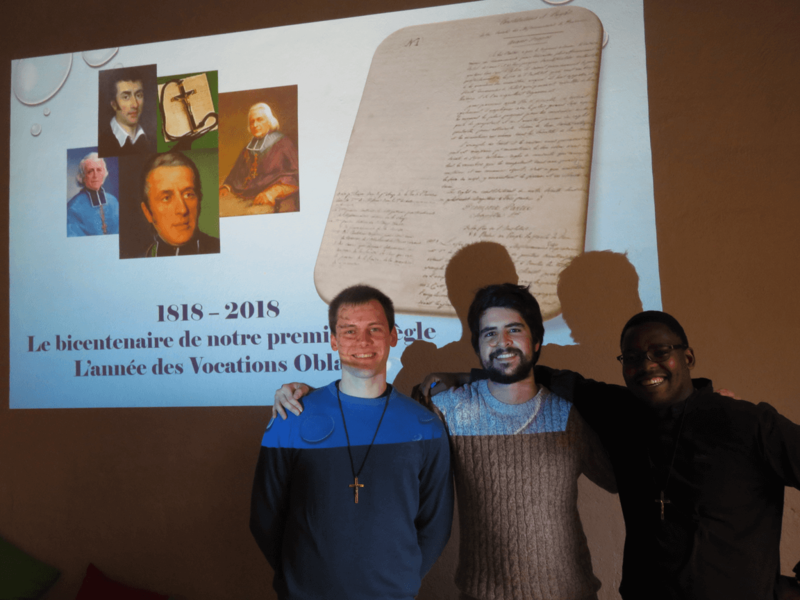 After Easter, we will begin a two month De Mazenod Experience for the francophone Oblates, animated by Joseph Bois, Asodo and Ronald LaFramboise from the USA. 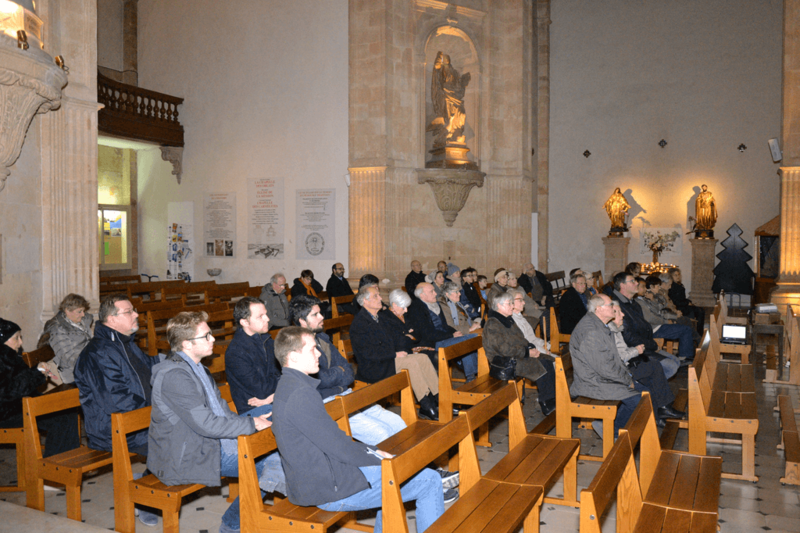 On Saturday, December 9th, 2017, the Oblates of Aix invited the faithful to celebrate together the feast of the Immaculate Conception and the inauguration of the Year devoted to Oblate vocations. Fr. Joseph BOIS, then, transmitted the announcement of the Superior General of the Congregation that : the year started from December 8, 2017 be a “Year of the Oblate Vocations”. The theme is “Come and see” (Jn 1:39): Centered on the joy and generosity of our Oblate life. This Year of the Oblate vocations will respond to Pope Francis’ call for a year dedicated to “Youth, Faith and Discernment of Vocations”. Fr. 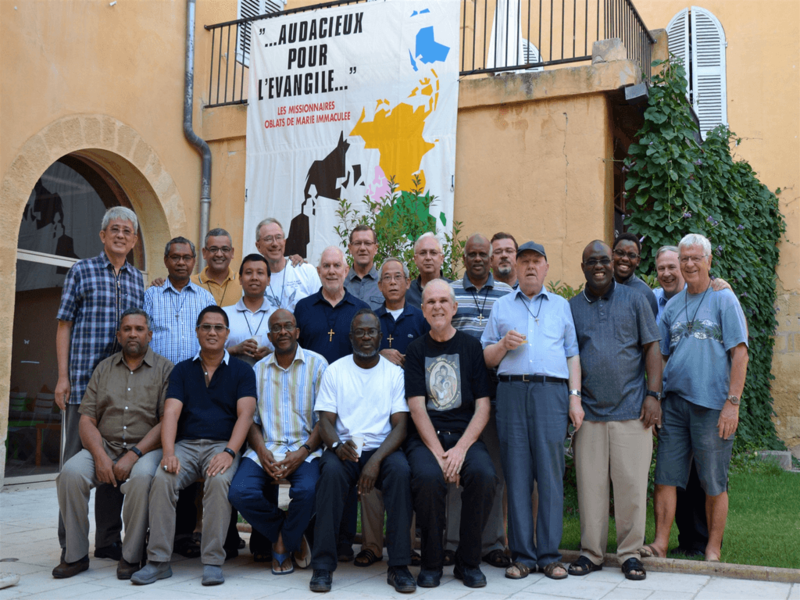 Asodo ISTOYO, then, presented the statistics of formation in the 5 regions where the Congregation is located: Africa-Madagascar, Latin America, Asia-Oceania, Canada-United States and Europe where currently 527 young people are preparing for the missionary life. Bro. Patrick VEY, a seminarian who does his pastoral-training in Aix for this year, presented his formation since his first steps as an Oblate. He spoke of the different stages of his formation, his long studies, his various experiences of community life and apostolic life. Soon he will pronounce his final vows. 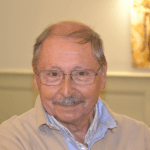 As part of the Year of Oblate Vocations, Br Benoît DOSQUET made a concrete proposal: every 4th day of each month, he will go to Marseilles to pray on the tomb of the Founder. He encouraged members of the Mazenodian family to come along with him. The prayer composed for “Oblate Vocations” was then recited by the whole assembly as the highlight and concluded with a song for Mary. Then, the assembly was invited to share a fraternal meal in the Mazenod room. 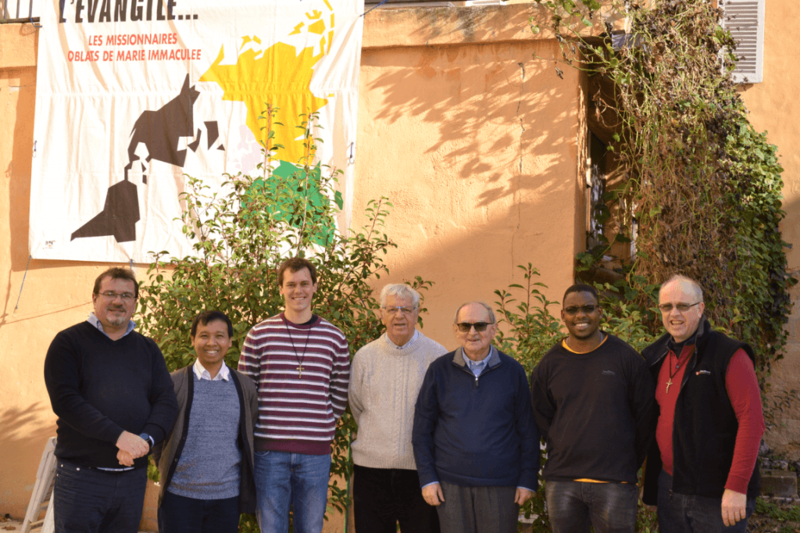 From September 12th to November 9th, with Chicho Rois (Western Sahara) and Domingo Di Meo (Italy), I led the De Mazenod experience (DMX) in Spanish by accompanying 13 Oblates from various Latin American countries, USA and Ukraine, and facilitating the encounter with God through St. Eugene. To be in the Mother House at Aix-en-Provence is always a unique experience. Being in the “holy land” of our congregation, it is to feel the strength of the Spirit that accompanied Saint Eugene and his first companions at the dawn of the Oblate life. It is to put one’s footsteps in theirs to experience what they have experienced and to discover the poor who needed the love of God on these Provencal lands. 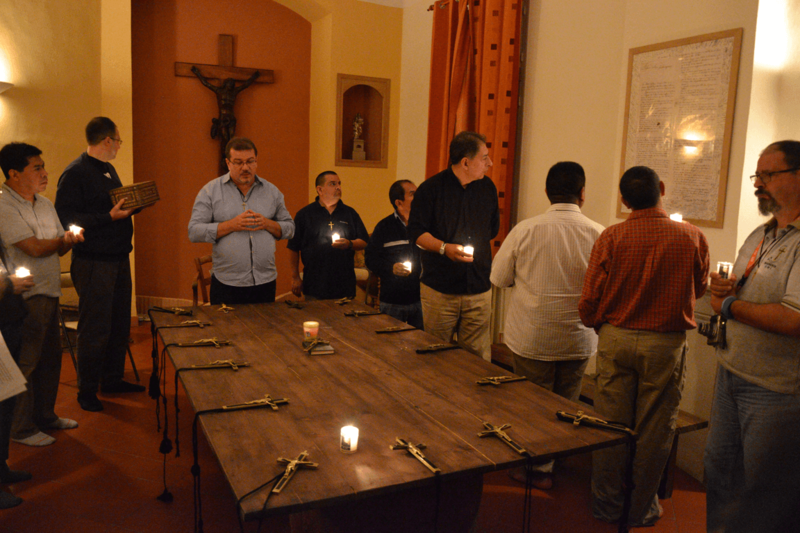 At the beginning of the experience we had a touching celebration in the Foundation Room where we presented both our Oblate crosses and what everyone wish to experience during those months. 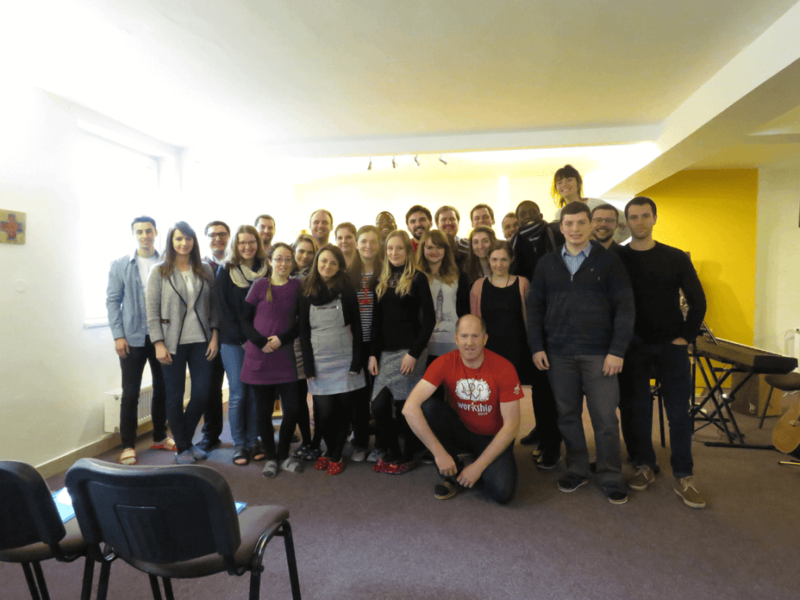 The first weeks were a time of integration, study and personal reflection. Each day was presented an aspect of the life of St. Eugene or the Oblate Charism that helped us to re-read our own lives and to enter into the mystery of our vocation. It was the significant moments that allowed us to deepen our lives and our mission. We concluded this first period with a meeting with the heart of St. Eugene. During this celebration we were all able to hold in our hands the heart of Saint Eugene (venerated in the Founder’s Room) and feel the feelings and zeal for the mission of our dear Father. We, then, made a retreat for two weeks at Sainte Garde, a house held by the Institute of Our Lady of Life. Days filled with the Spirit of God who accompanied each of us in a different way and allowed us to re-discover the presence of God that was constantly manifested in the events of each day: in prayer, interviews, meals, walks, and our rest. 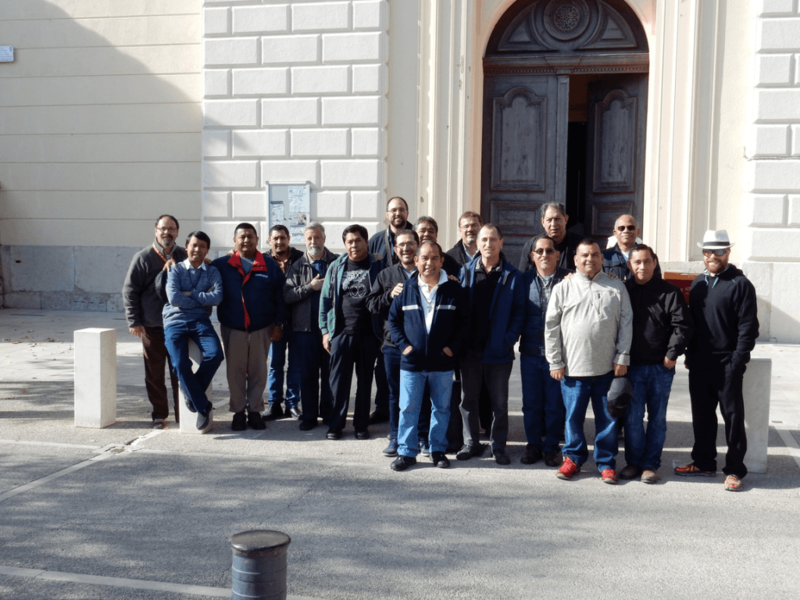 The consecrated persons who took care of the house, the teachers and the young seminarians and students as well as the Provençal nature invited us to marvel once again of the greatness of the Lord. On Sunday October 15th we had a chance to walk to visit the Church of Our Lady of Life and celebrating together the feast of Saint Teresa of Avila. We also shared a solemn moment of encountering the Lord with Saint Teresa. During the retreat, by the personal accompaniment, we perceived how God revealed himself to each person according to his own characters, and how he gave everyone what he needed to rediscover his life and his vocation. 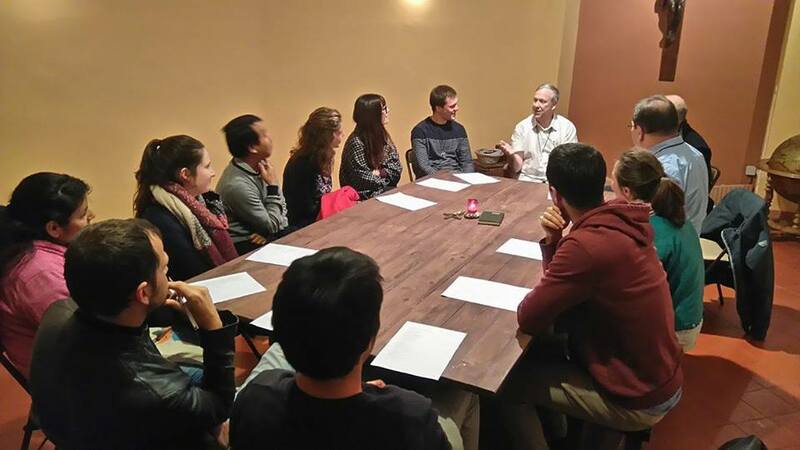 Returned to Aix after the retreat, we welcomed Father Alberto Huamán, the General Councilor for Latin America, who introduced us to the ways that the congregation discovered to continue his mission at this time, and invited us to continue to follow in the footsteps of St. Eugene. The high point was the presence of Father General, with whom we were able to speak personally. During the final and missioning celebration, we renewed our oblation that one day we made in fervor before him, our Superior General, who handed back our Oblate crosses and sent us to continue our Oblate mission. We give thanks to God for all that we have lived and we also thank the Oblate community of Aix who, by its closeness, fraternity, and constant attention, allowed us to realize this encounter with God through Saint Eugene de Mazenod.